Buy 1 for $18.95 ea. Buy 2 for $17.95 ea. Buy 3+ for $13.95 ea. Buy 1 for $11.99 ea. Buy 3+ for $8.99 ea. The Frigidaire PAULTRA replacement Pure Air Ultra refrigerator and freezer air filter eliminates food smells like onion, garlic, and fish. Preventing cross-contamination of food tastes can make a big difference for your leftovers, new products, and even ice. Odors of any kind can become a problem inside refrigerators when they must remain sealed to keep cold air inside. Without any ventilation smells linger and spread. 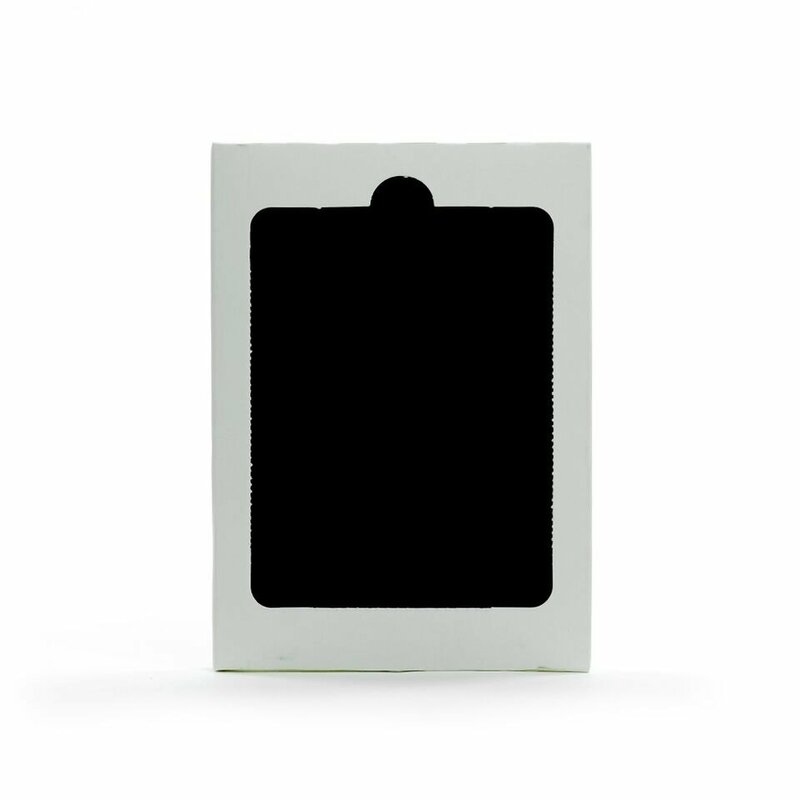 The filter functions through a combination of baking soda, activated carbon, and zeolites to provide you with a refrigerator that will keep food tasting fresh. 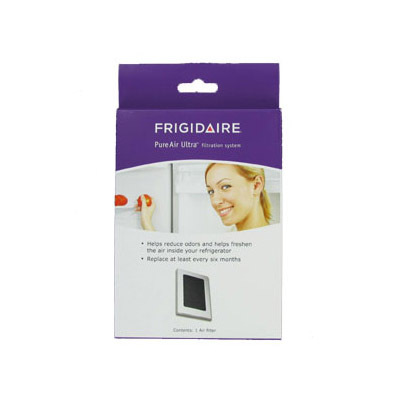 The Frigidaire PAULTRA is easy to replace and can last up to 6 months. If you don't see your model number check with the manufacturer to verify compatibility. The FiltersFast FFRAF-001 is the correct replacement refrigerator and freezer air filter for the Fridgiare PAULTRA, EAFCBF. 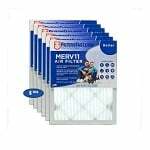 Keep your refrigerator and freezer odor free and smelling terrific with this economical alternative from FiltersFast. The filter functions through a combination of baking soda, activated carbon, and zeolites to provide you with a refrigerator that will keep food tasting fresh.